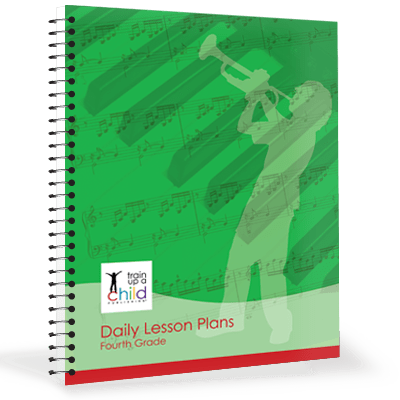 With our open and go Daily Lesson Plans, you can finally stop worrying about whether you are covering enough. Study history, science, language arts (reading, writing, grammar spelling, vocabulary, poetry, punctuation…) and fine arts (art, music, architecture…) together in each set of Daily Lesson Plans, organized within the framework of nine historical units covering from Creation to Modern. 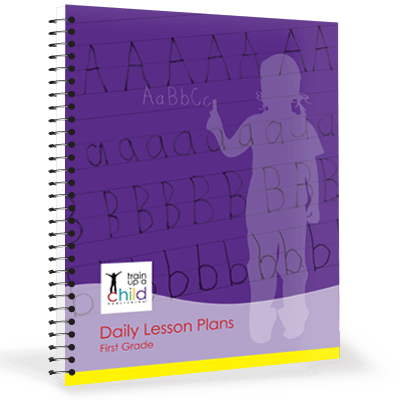 Read through our Teacher’s Manual and look over each week’s lesson plans a week or two ahead of time. 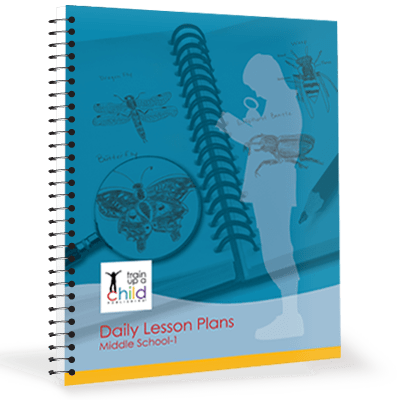 Gather your books and supplies from the weekly book and simple project lists provided. Step-by-step project directions provided – no more guesswork and late-night hunting on the Internet for activities! Click the links/graphics above to see a sample and scope and sequence for each curriculum! 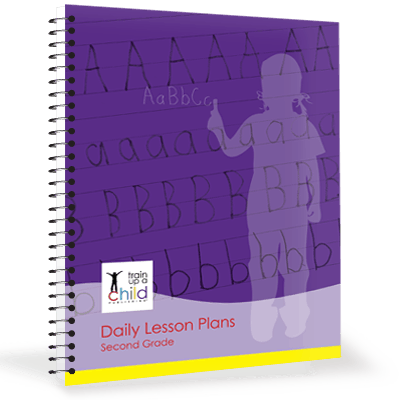 See Sample Schedules for both our Unit Programs and our Daily Lesson Plans.